Text in English & German. Manfred Sack, in an essay about bridges: The Latin word relegere means to connect. The assumption is that this is the basis of the word religion. The chief priest in Rome was the pontifex maximus, the highest builder of bridges between man and god, between this world and the other world. The Germanic tribes saw the bridge in the rainbow physically before them, it was their road of light to Valhalla. For those who are disheartened, drugs are the bridge of escape into other, very illusory, worlds of experience. Tradition builds bridges from yesterday to tomorrow. There are so many bridges: music, a letter, the sounds of a radio, phone conversations, light signals, Morse signals, calls. The building of bridges is thus not only a physical process, but a spiritual and emotional event, a longing felt by the soul. No wonder that those who design and calculate bridges, who build them and therefore take risks, at least subconsciously sense some of the extrasensory significance of their sensory activity. And this is all the more true when we are talking about the bridges across the Rhine, the most important European river, which is wreathed in myths and legends and has inspired poetry and music like no other. Until the 19th century it was crossed almost exclusively by means of ferries. With the onset of industrialisation, more and more goods had to be transported increasingly rapidly. Today, over 250 bridges cross the river. They too now shape the unsurpassed diversity of the Rhine landscape. Since 1987, Riehle has photographed some 150 Rhine bridges from the rivers headwaters in Switzerland to the Rhines delta in the Netherlands. 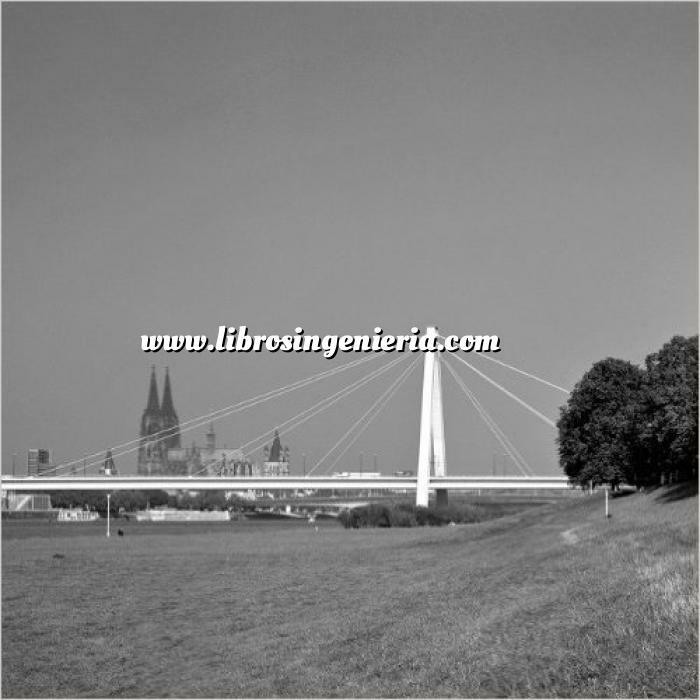 The most interesting 100 bridges are published in this book.